Start taking classes at Dance Blaze Academy and other studios! 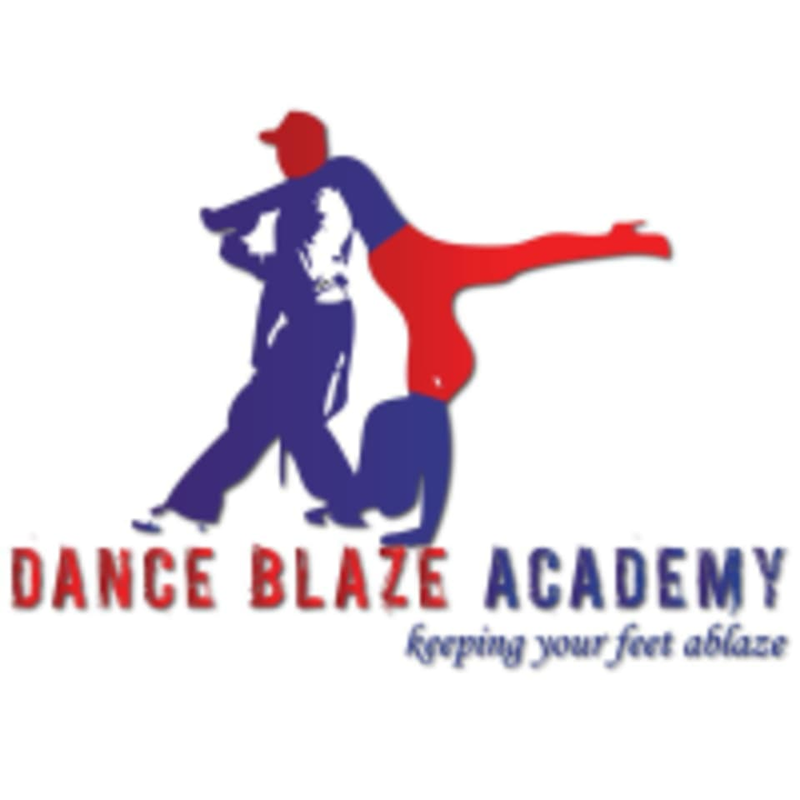 Dance Blaze Academy is a dance school in Bangsar, Kuala Lumpur that offers classes in Salsa, Bachata, Merengue, Hip Hop, Reggaeton, Rueda de Casino, Salsation and more. Get ready to meet new and exciting people sharing the same passion in dance! These classes are very social, making Dance Blaze Academy the perfect place to make new friends. The Dance Blaze Academy Studio is located at 7A, 2nd Floor, Jalan Bangsar in Kuala Lumpur. Good instructors, good vibes. The studio is 2 doors down from Shell petrol station and theres parking along the main road. Its a very casual atmosphere (no strict dress code) and people are friendly. The instructor made the class so fun! Love the group energy, will be back as promised.